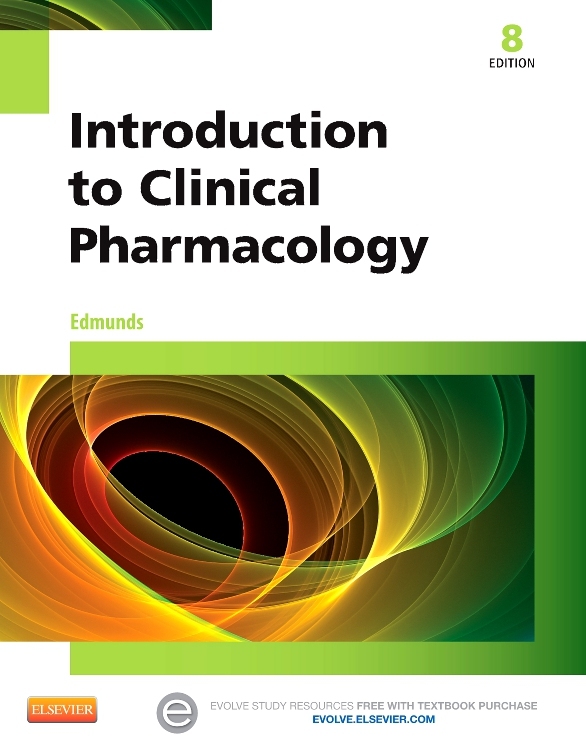 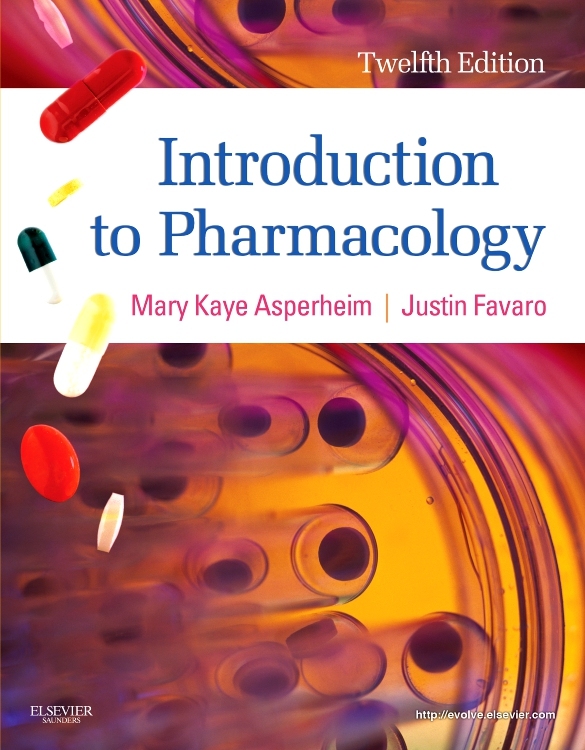 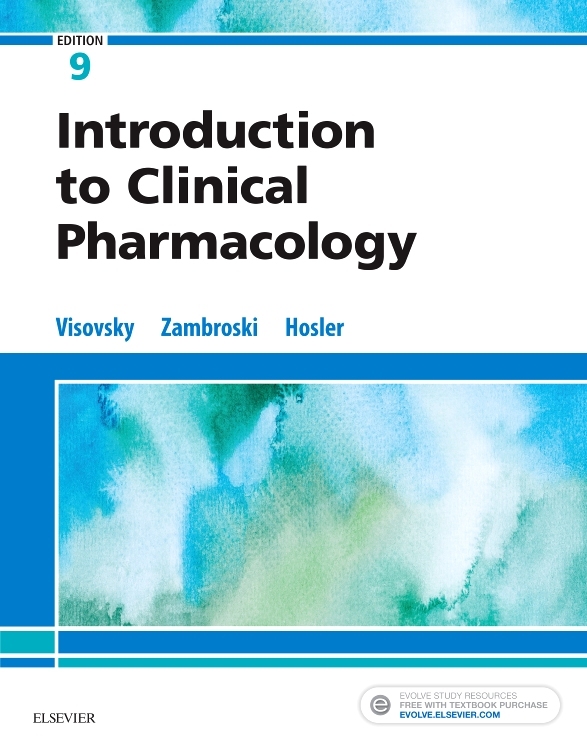 Learn to connect pharmacology concepts with their impact on patient care! 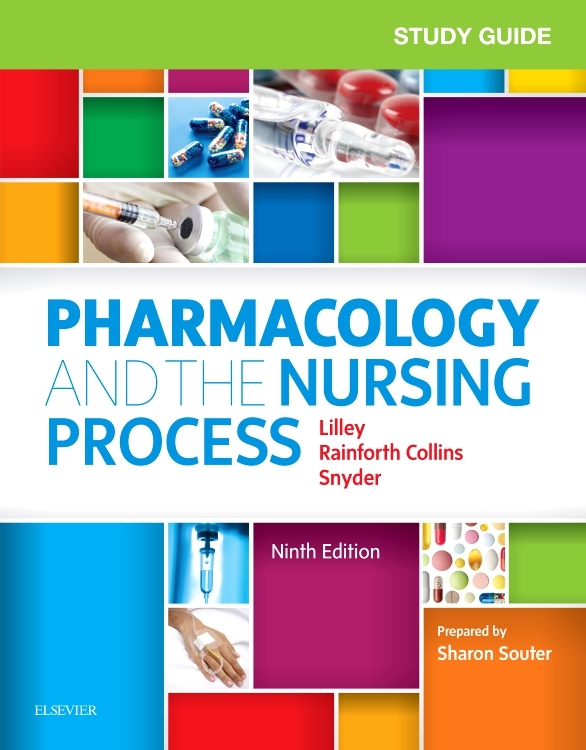 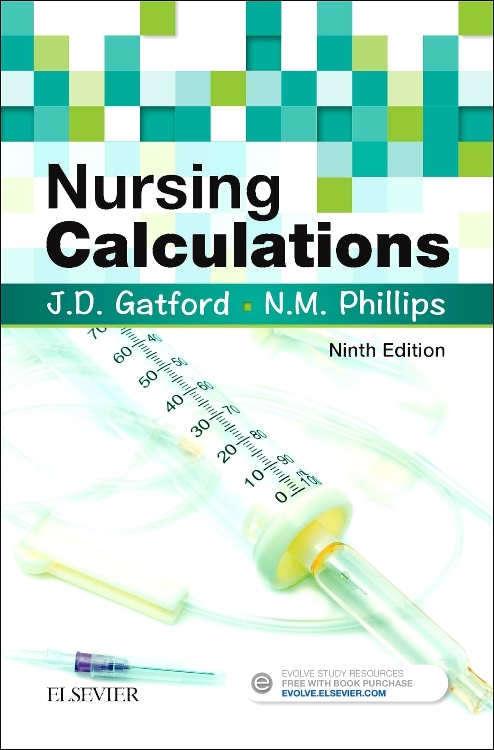 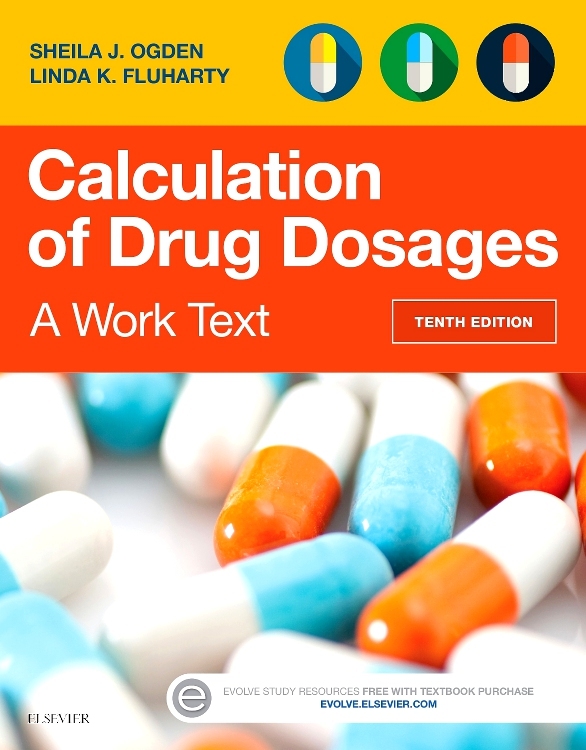 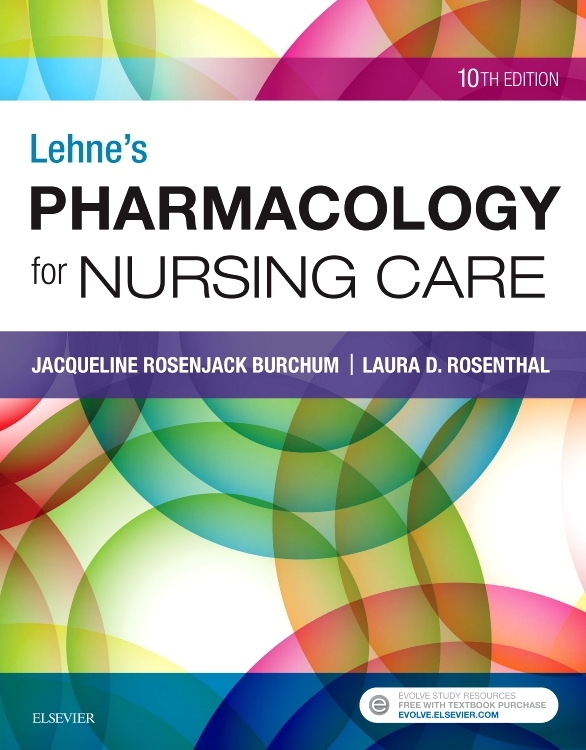 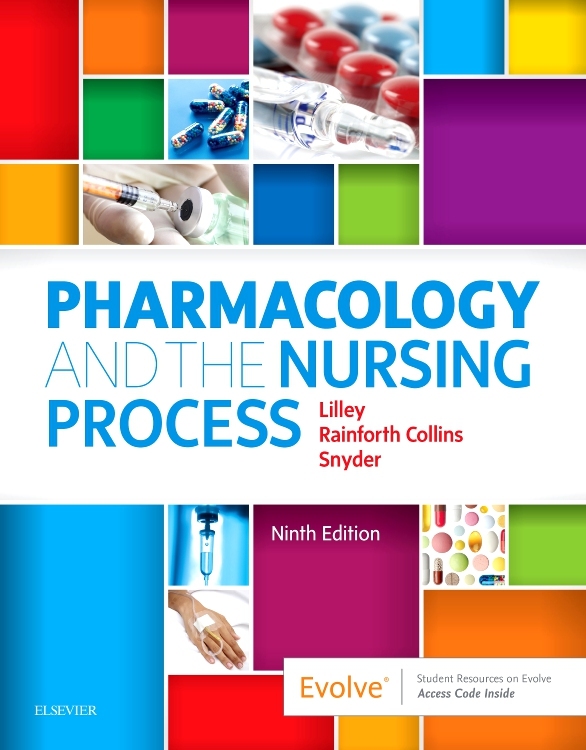 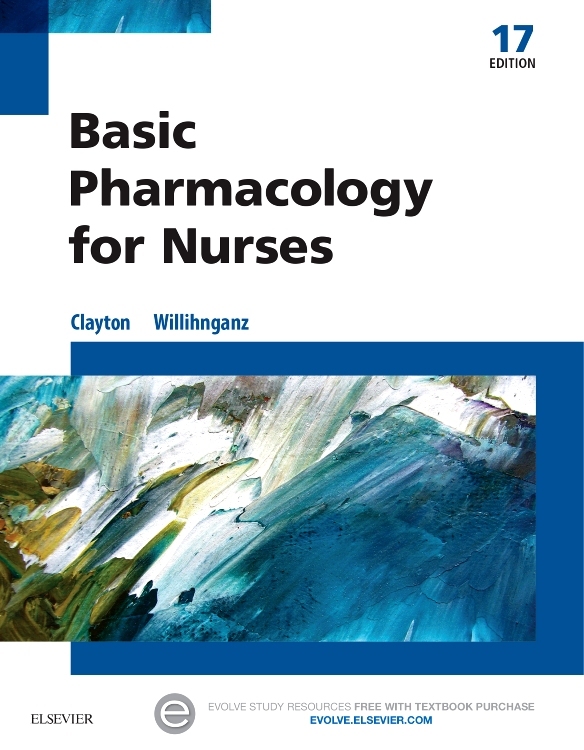 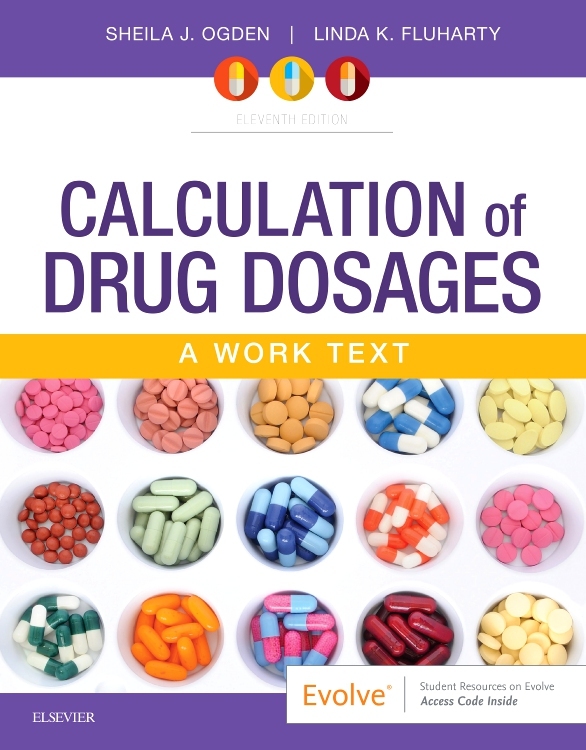 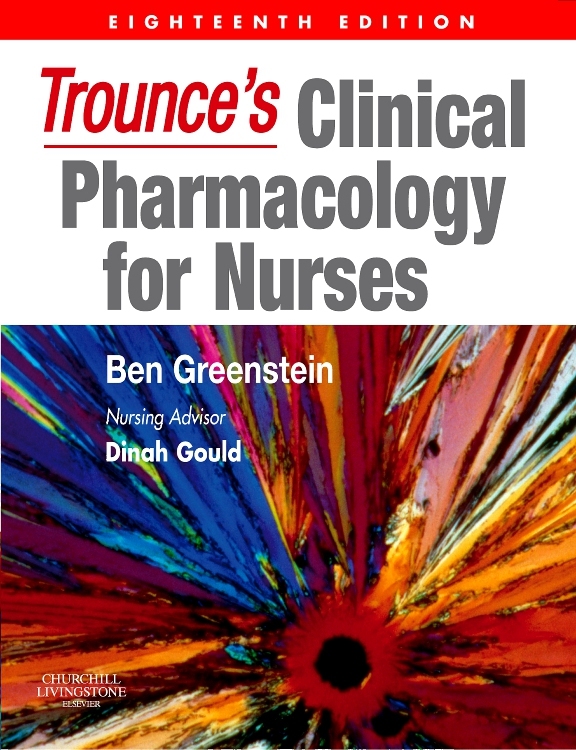 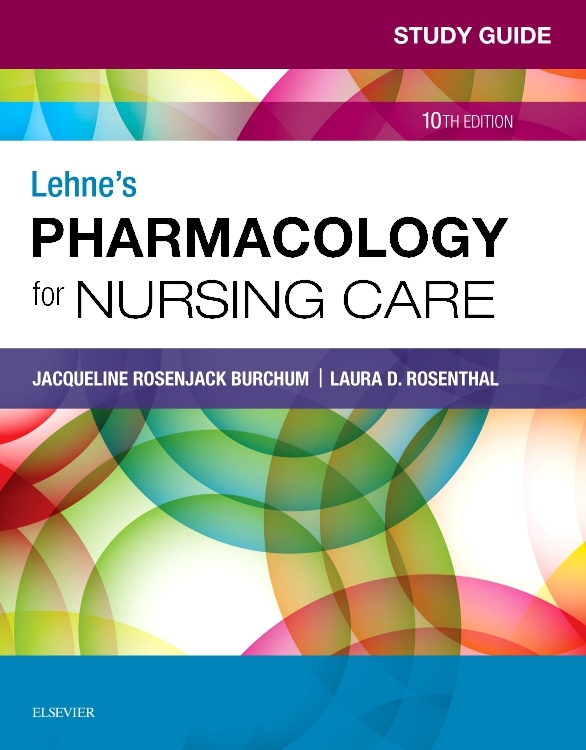 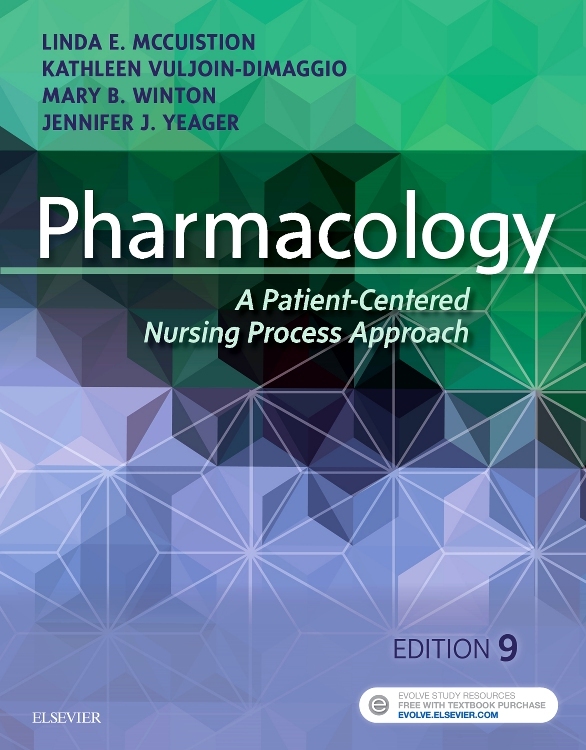 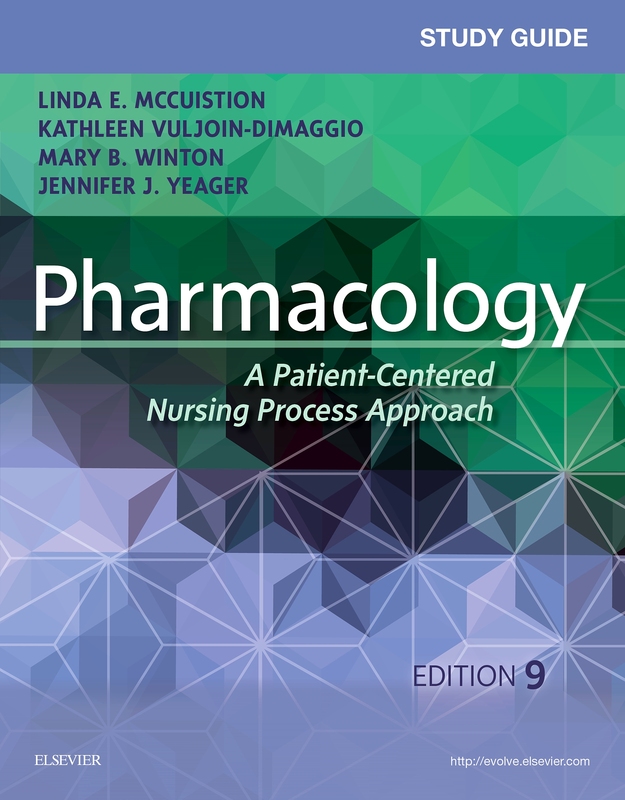 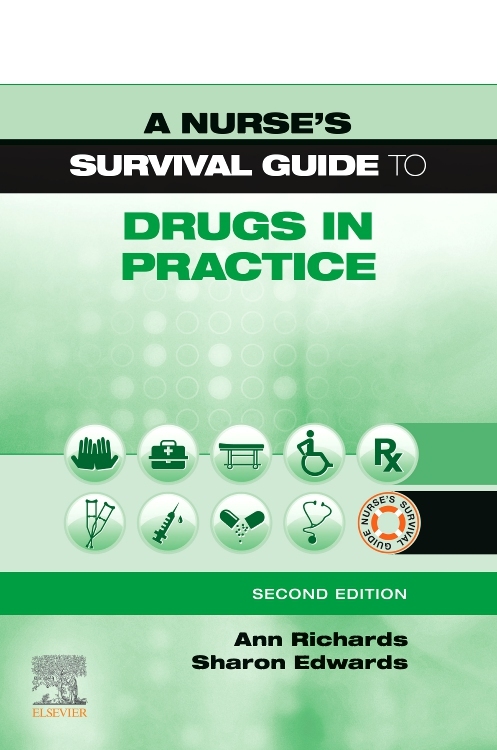 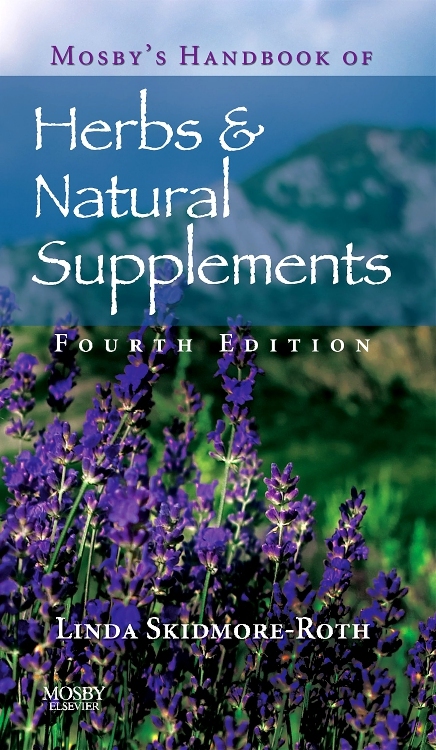 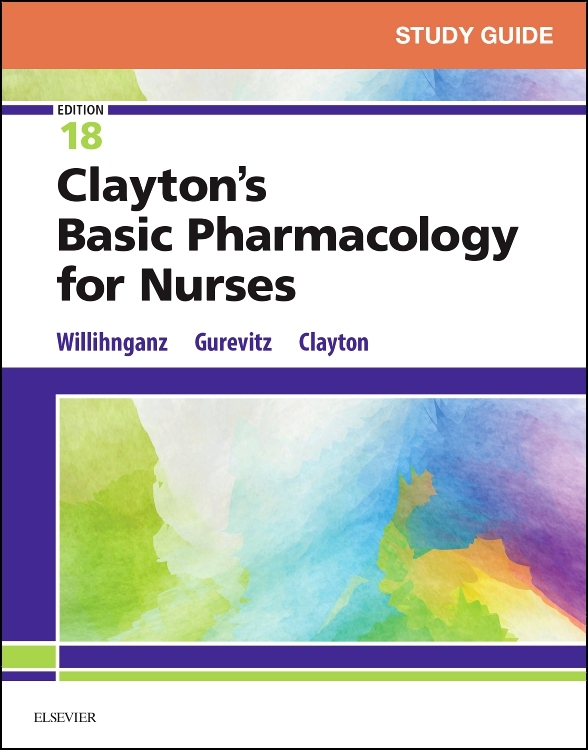 Designed to accompany Lehne’s Pharmacology for Nursing Care, 10th Edition, this robust workbook – study guide features critical thinking study questions, case studies, and detailed patient teaching scenarios. 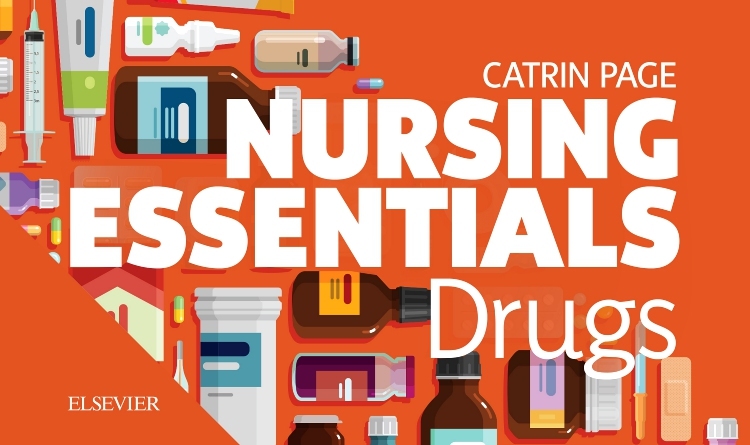 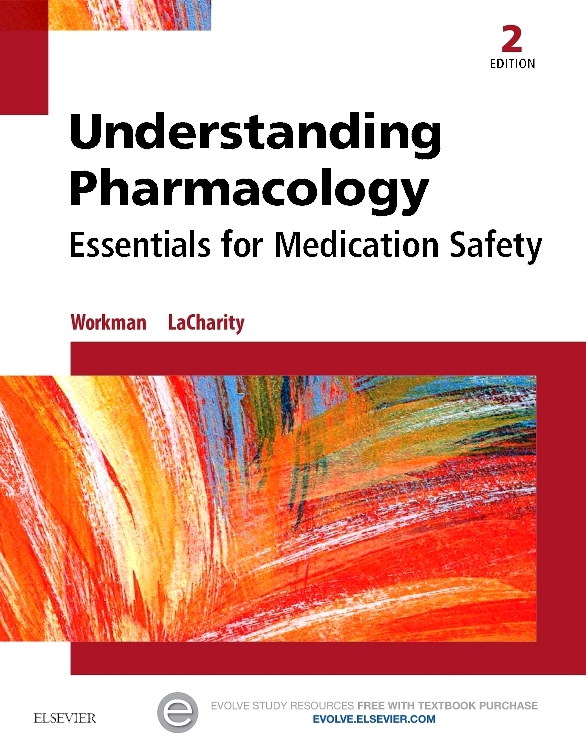 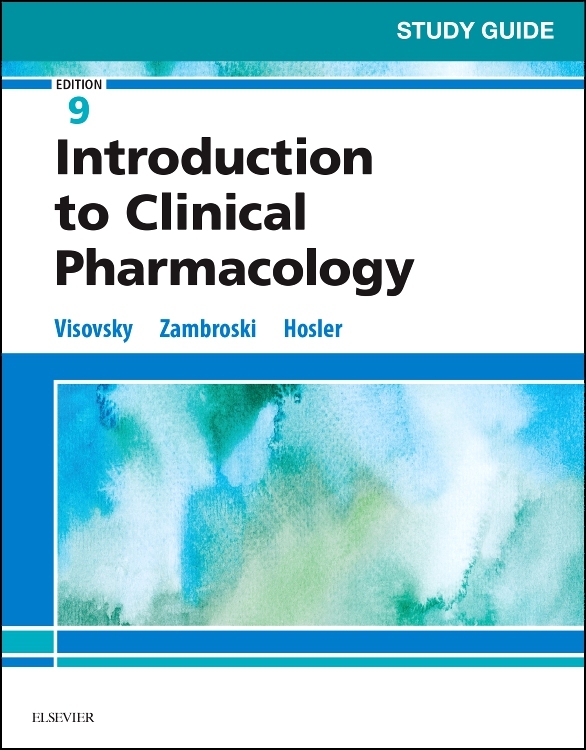 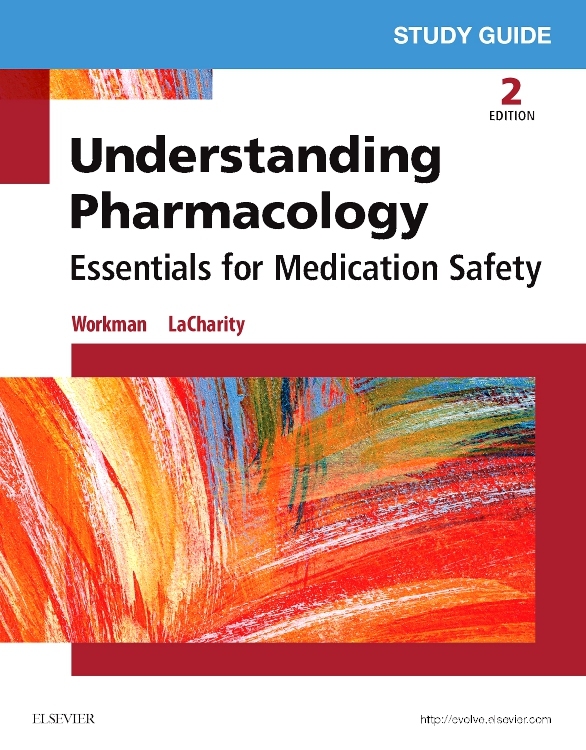 The 10th edition includes an increased emphasis on patient safety, with added questions to help you learn to spot and remediate medication errors. 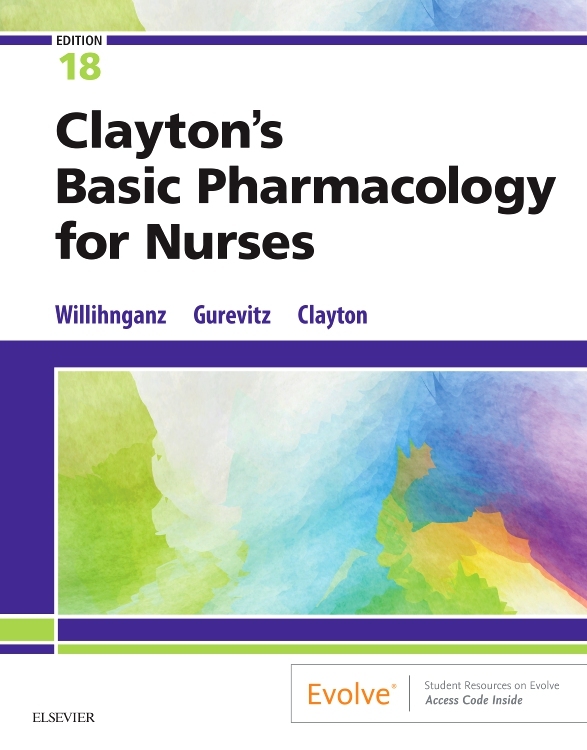 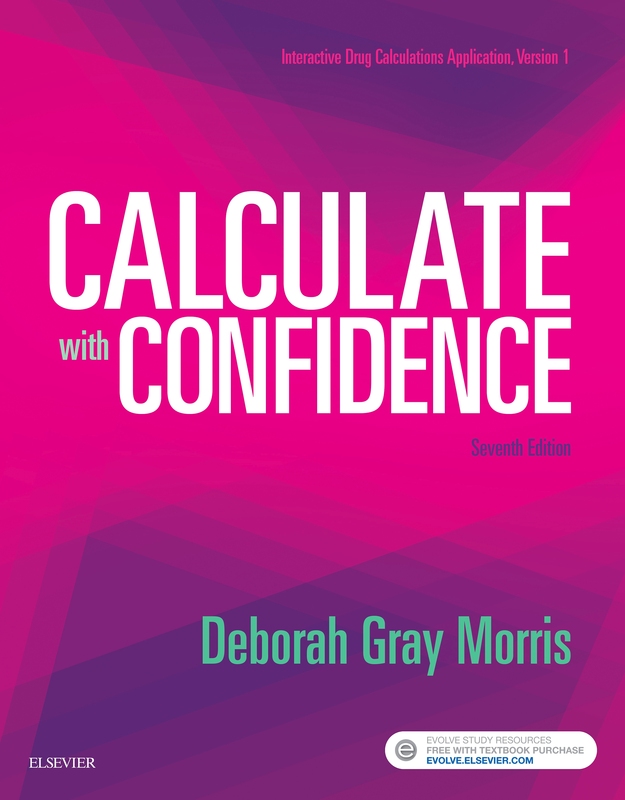 Plus, an emphasis on priority nursing care with NCLEX® examination-style review questions prepares you for success on the exam.